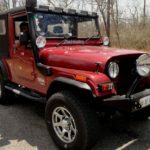 Hello, friends!! 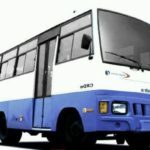 Welcome to our site, Hope you all doing well my friends. 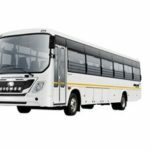 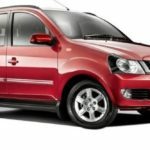 So today here in this article I am going to introduce the Mahindra Tourister COSMO 16 seater, 25 Seater, 32 seater and 36 seaters College Bus information such as that Technical specification, Price in India, Key features, Images, Review and more. 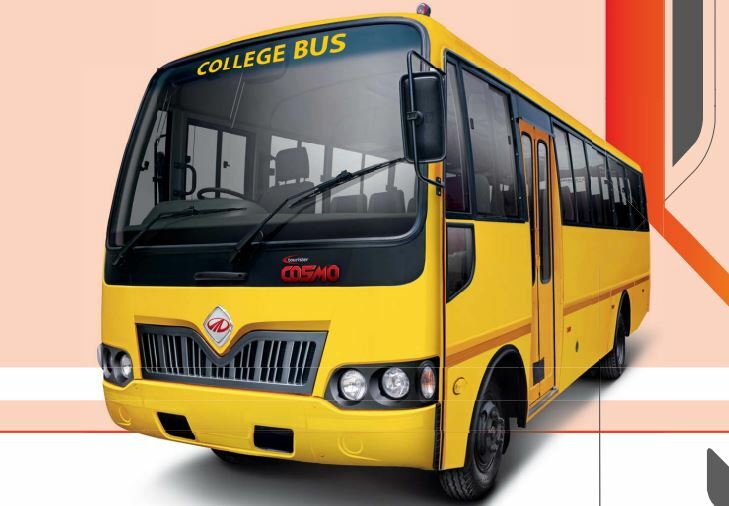 Mahindra Tourister COSMO College Bus Ex-showroom Price started from Rs.9 Lakh to Rs.15 Lakh(Approx). 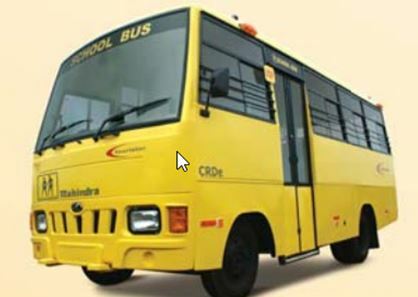 The Mahindra Tourister COSMO College Bus designed with the Powerful CRDe engine, that comes with proven efficiency, The CRDe engine offers great acceleration and tremendous pulling power for faster and more frequent trips. 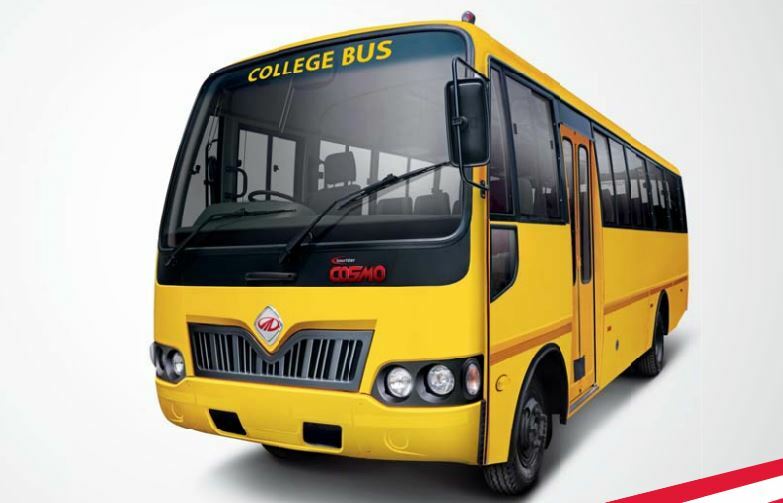 The Mahindra Tourister COSMO College bus is powerful, powerful and comfortable. 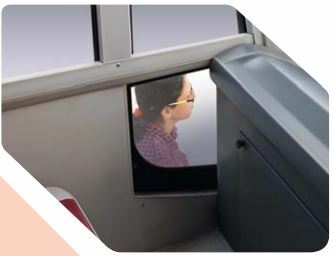 It has an eye-catching curved body. 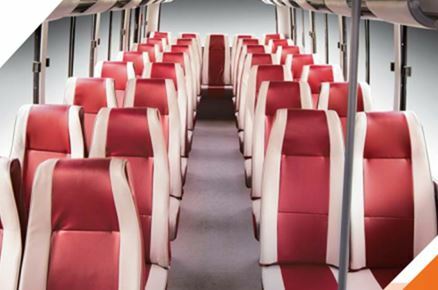 The impressive design of Tourister cosmo College bus gives it a great presence. 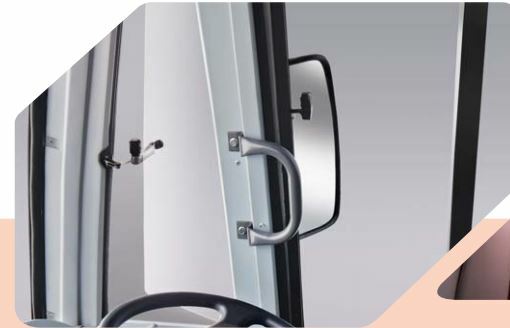 It has a captivating front and rear fascia. 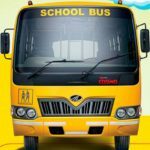 The Mahindra Tourister COSMO College Bus safety features that will make Student feel secure on every journey. 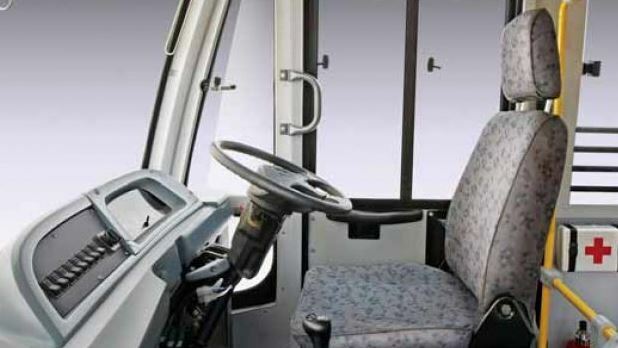 It is designed with this safety features such as Strong tubular structure, full-length first footstep, Air brakes on T32/40, Peep window on both sides, Metallic front and rear fascia, Two emergency exits, Bigger windshield and Padded hat rack, that all features best in class. 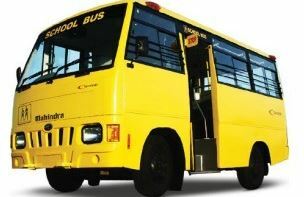 The Mahindra Tourister COSMO College Bus designed with this comfort features such as Specially optimized suspension, 4-way adjustable driver seat, Rear dickey fro extra storage, Ergonomically designed seats for maximum comfort, Spacious passenger compartment with large windows, Bottle holder and pull type sun visor, power steering on 32 and 40 seaters and Grab handles and additional foot step for driver convenience. 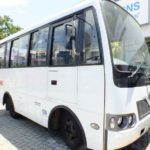 That was all about the Mahindra Tourister COSMO College Bus, hope you like this article, but if you have any problem regarding this article, then please comment for us, we will solve your problem as soon as possible my friends. 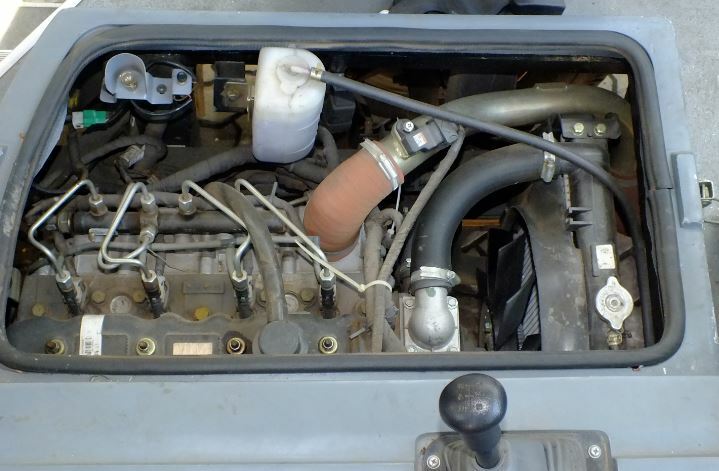 Thanks for visiting our site and stay tuned with me for more stuff like this.